By now, one thing is clear: There’s a serious plant craze sweeping the globe. 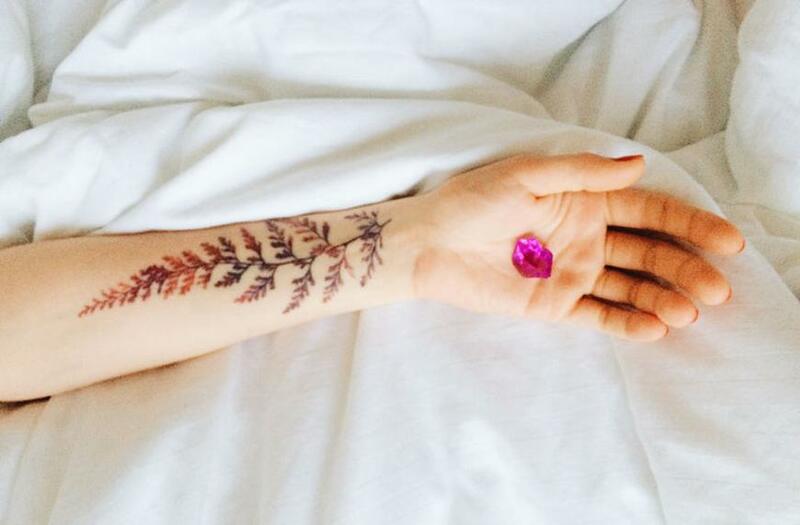 Aside from living in actual urban jungles, green-thumbed gals are taking their obsession to the next level by putting their favorite feel-good foliage on their bodies, too. Whether it’s monstera leaves or ferns, the minimalist designs popping up on Instagram are nothing short of pure #plantlady goals. Sure, they might cost a little bit more than your typical greenhouse find—but hey, you don’t have to water these babies. If you’re thinking about getting pricked (this time from a needle, not a cactus! ), here’s all the inspiration you need. The best plants to help turn your patio into a jungle. Or find out the two-step nontoxic routine that will rid your plants (and home!) of bugs.